There are no two views about increasing number of accountants more than doctors and engineers in the world. More than 26% jobs are given to accountants in all over the world due to their higher demands. From the retail stores to the banks, accountants stay in demand. Your profile picture and headline are two of the most important and most viewed elements of your profile. Consider editing your headline to give a better understanding of what you are seeking. 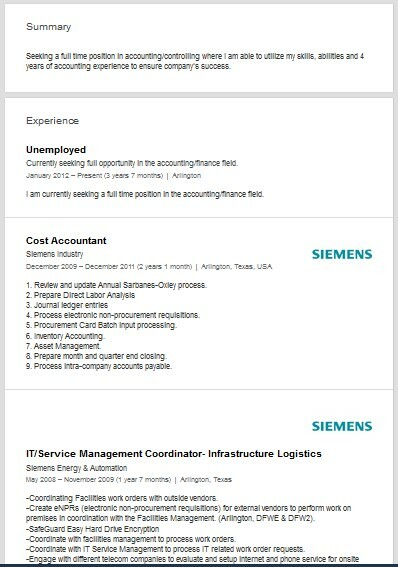 Instead of ‘Unemployed at Currently seeking full opportunity in the accounting/finance field’, you could update your headline to say ‘Currently Seeking Opportunity in the Accounting/Finance Field’ or ‘Experienced Accounted Currently Seeking Position’. In your education section, you list that you are ‘Currently enrolled and expect to graduate in September 2013’. This information may be confusing to profile views as this time period has passed. You might be also interested in our IT student Linkedin profile review. The skills are highly important for adding in LinkedIn profile. Make sure that you include all the major skills i.e. handling accounts. Don’t think twice before joining the groups. The more relevant joined groups would generate more sources to land best jobs. Apart from current job, it is also mandatory to update all of your recent responsibilities. Any changes in duties can help your employers to know about your abilities. Uploading multimedia files can work like icing on a cake. It helps the employers to see the evidences of your work through more technological and advanced sources. The accountants are supposed to be a master in handling MS Word, Excel and other major software. Try to share this in your profile. Let’s customize the URL of the page. The process is so simple. In the Profile menu, go to Edit Profile and visit the icon of Edit Right below your image. It is best for self-branding. Have you still not updated the photo on profile? Then, you are lessening the chances of getting plenty of work opportunities. The profiles with no images seem fake. Your newsfeed will fill up with advice that is relevant to you by following key influencers and leaders. Try to follow right people. The headline should be edited and changed at least once a month. Never forget to add co-workers, team members, family, friends, acquaintances and everyone you know better. 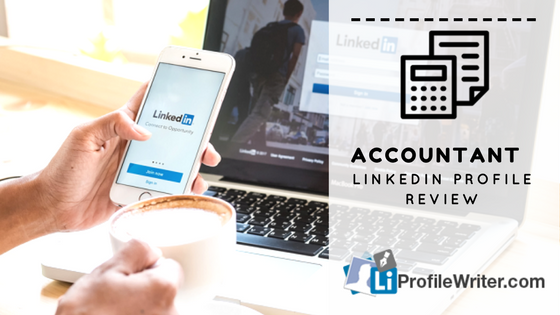 Post creating a profile on LinkedIn, your next major responsibility is to maintain it properly. According to Michael Jordon, “Some people want it to happen, some wish it would happen, others make it happen”. So, you need to be among the third type of people who leave no stone unturned to fulfill their dreams. It is not a rocket science to create a best LinkedIn profile. Simply, follow the top-rated online tutorials and update the profile once a week. 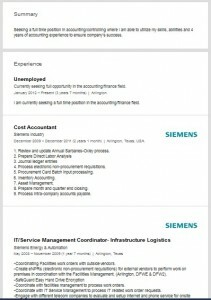 Keep the screenshots of some good profiles of accountants. Compare yours with theirs and make important corrections. The information that requires updates need to be modified first. Check the page of your organization as well for any updates. Try to remove the content that seems quite irrelevant or inappropriate. For example, the recent two to three work experiences are enough to add. Add more connections of right people and change the photo (if possible). Make sure that the image is new or recent. Add or deduct the number of skills (if necessary).